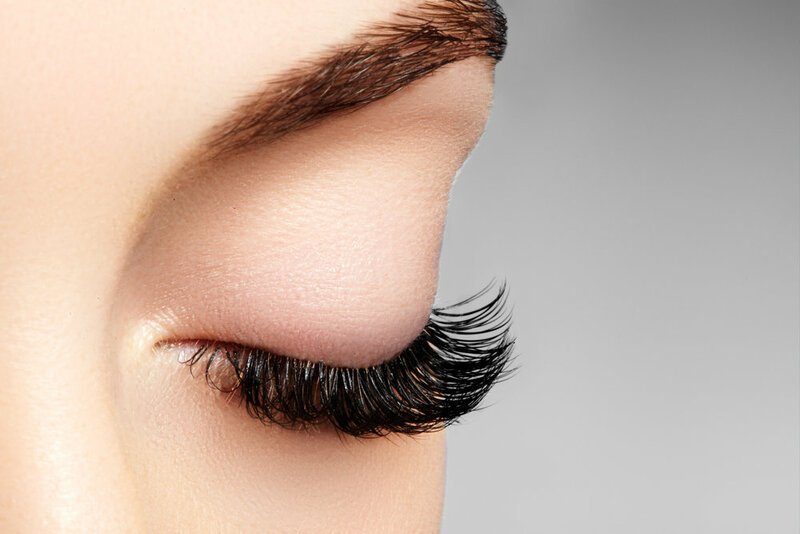 Lash Extensions, Brow Extensions and Tape In Hair Extensions. Professional removal is recommended. 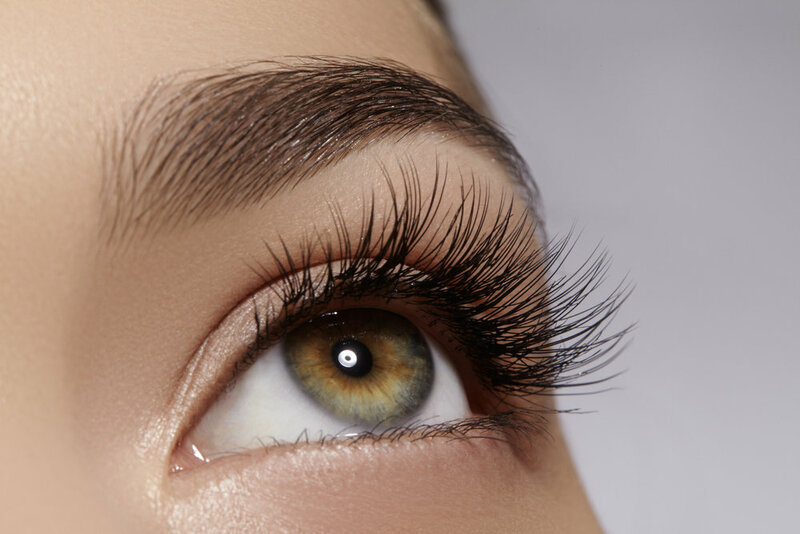 Synthetic or Mink lash is applied individually to each lash for a very natural look. Fill in's recommended every 2-3 weeks to maintain. Full sets take 1 hour to 1.5 hours. Fill in's take 30-45 min. 3-5 Synthetic or Mink lash hand made Russian fans are applied to each individual lash giving the 3-5D dramatic look. Fill in's recommended every 2-3 weeks to maintain. Full sets take 2-3 hours. Fill in's take 30-60 min. A hint of color can be added to your lashes. Choose a single color or multiple colors to customize and complement your individual beauty. Fill in's recommended every 2-3 weeks to maintain. 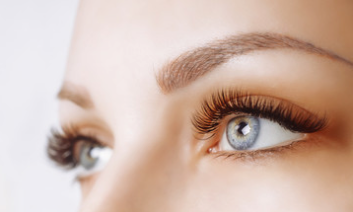 Eyebrow extensions are similar to lash extensions. Synthetic hairs are attached to existing brow hair as well as to skin if there are no hair to attach. Fill in's recommended every 2-3 weeks to maintain. Full brows take up to 1.5 hours. Fill in's take 10-30 min. Your color will be matched or you can have them dyed. Hair is 100% human. Depending on how they are cared, environment and chemical processing they can last around 2 to 6 months. Removal and reinstallation is recommended as your hair grows out every 4-6 weeks or if you are chemically processing your own hair. 1 set takes around 1-2 hours to install. Removal can take up to 1 hour.